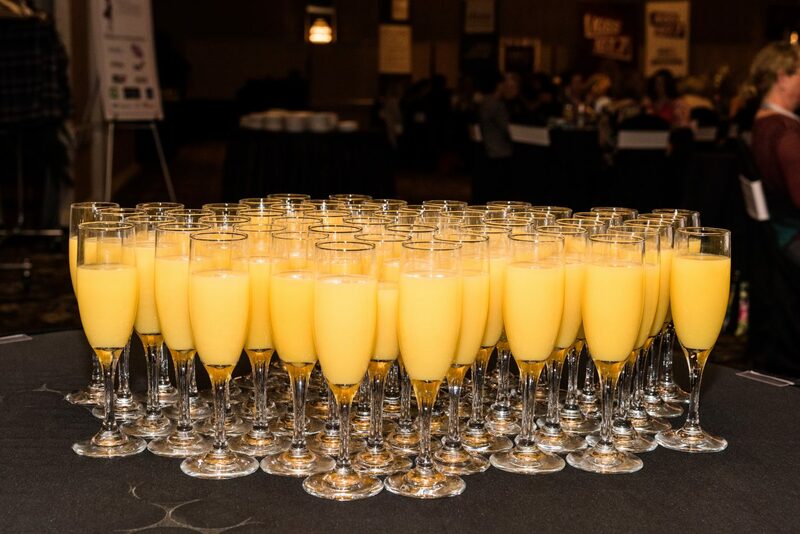 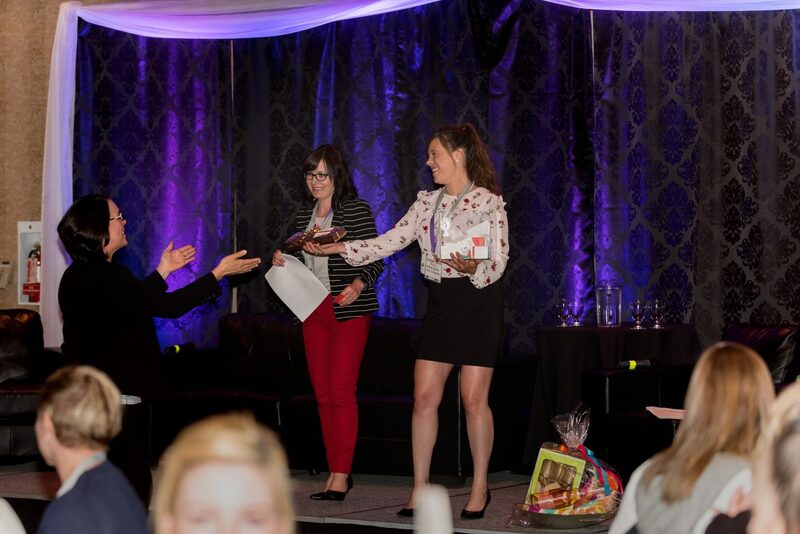 We had the wonderful opportunity of being one of the many sponsors for the 2018 Showcase of Women in Business Spring Conference- a day full of meaningful insights and lasting connections! 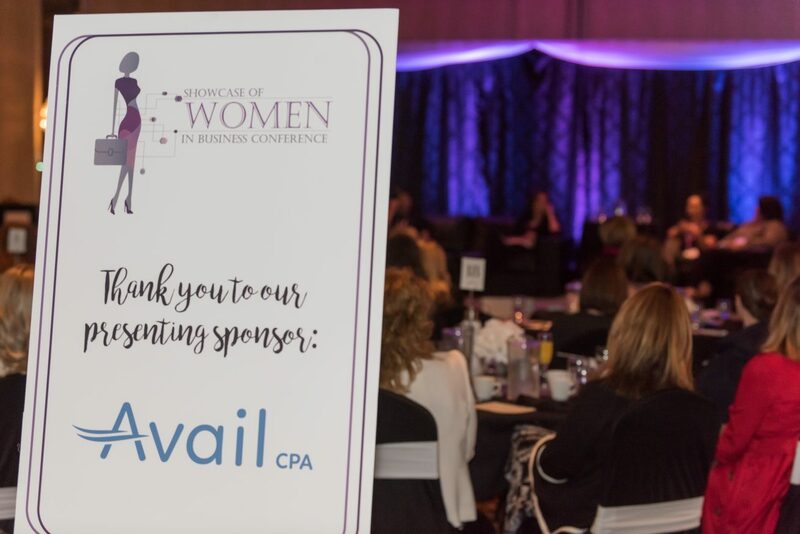 This all day conference, coordinated by Pink Tie Events (presented by Avail), provides women opportunities for personal and professional growth and is held twice a year. 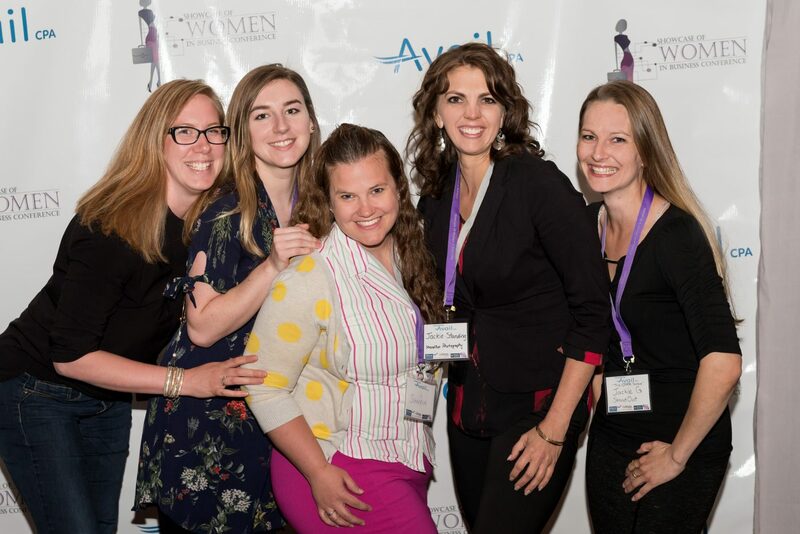 There are no limits to what women can achieve…especially when equipped with the right tools, the right plan, and the right attitude. 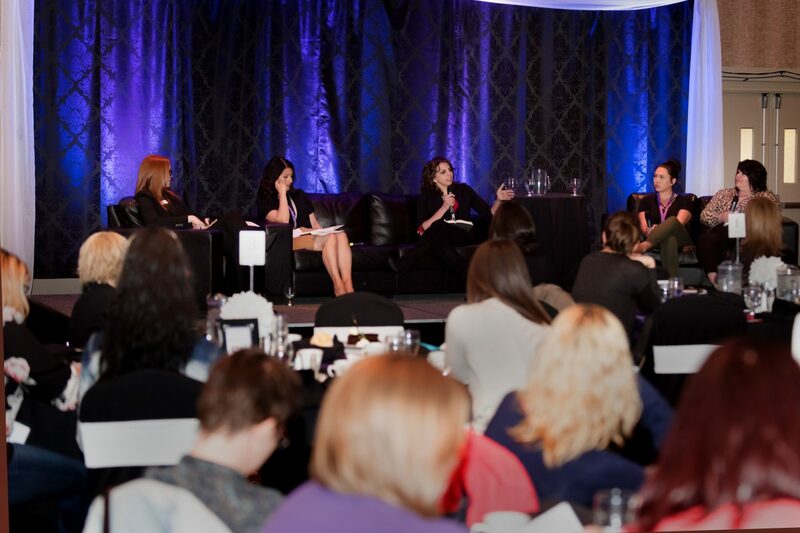 Held at The Lethbridge Coast Hotel & Conference Centre, it was a day spent with remarkable and inspiring professional women right here in our own community! 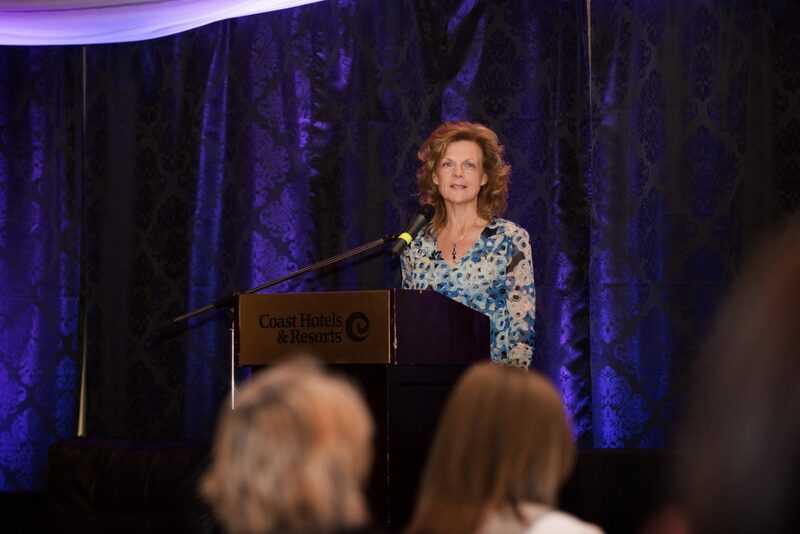 The speaker lineup included Ashlyn Merman- Perfictfit4u Nutrition, Christine Eberle-North and Company Law Office, Connie-Marie Riedlhuber- Life Design Network, Karissa Schlaht-TD Bank, and Dr. Phyllis Day Chief (AWT & AAT) . 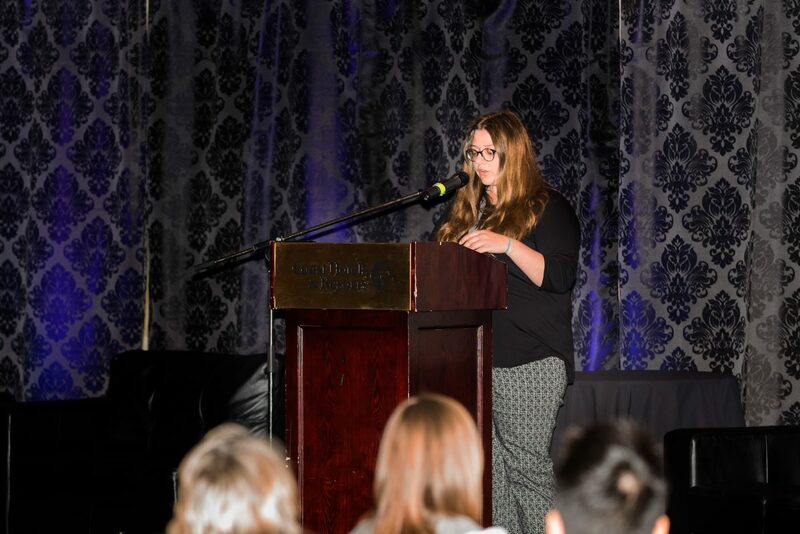 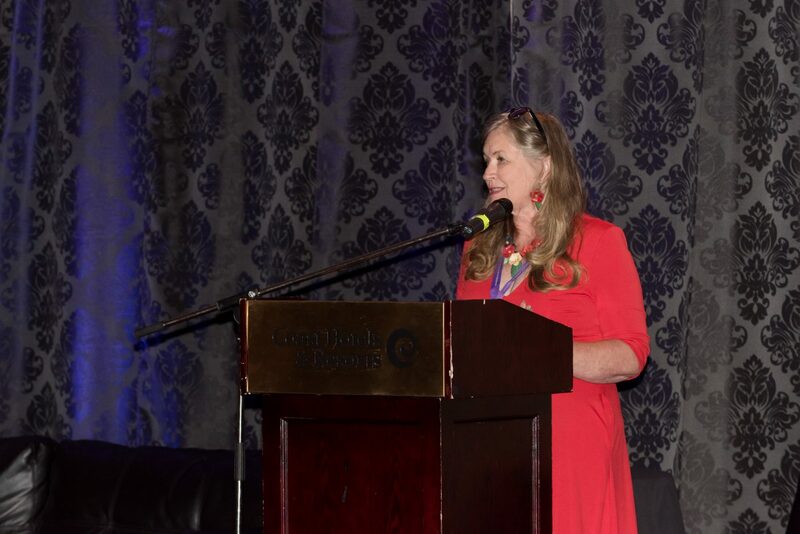 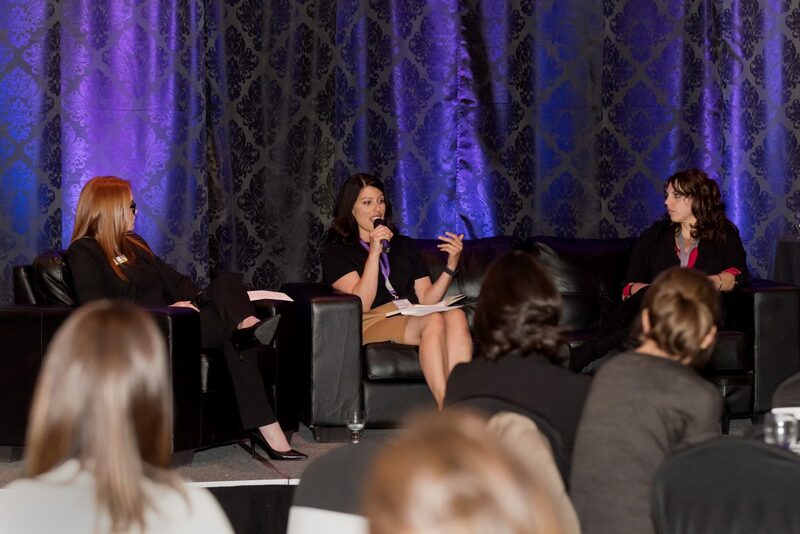 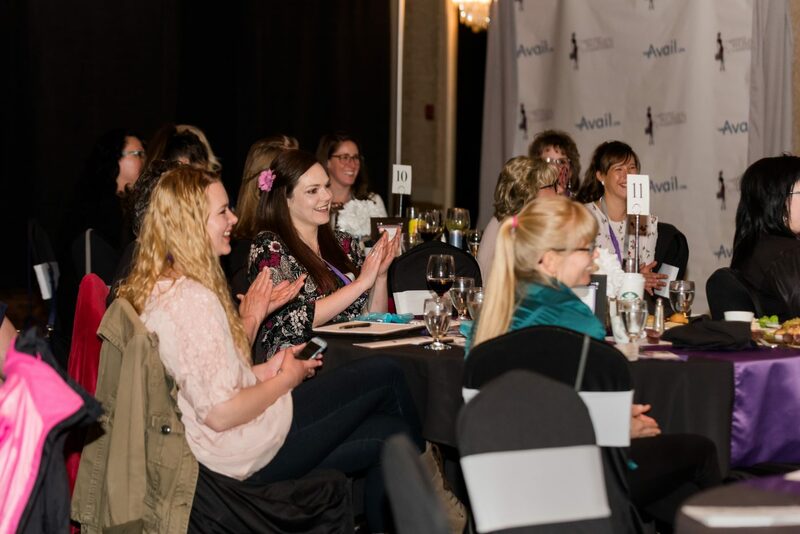 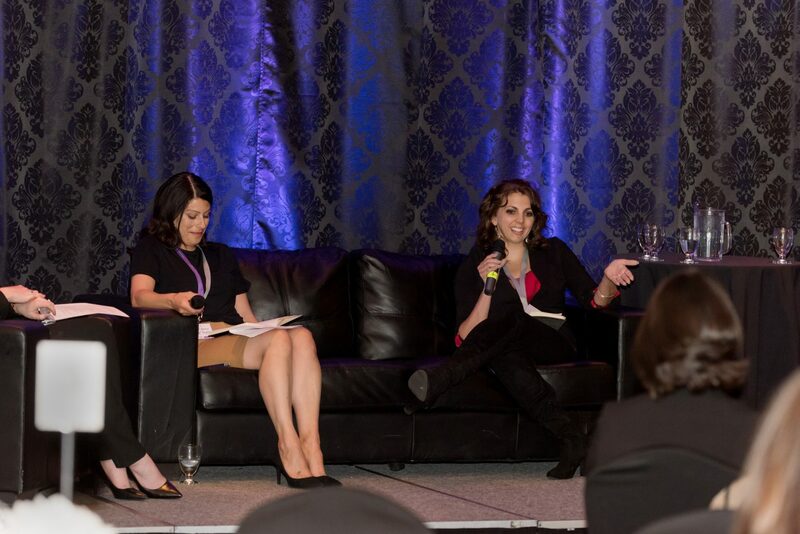 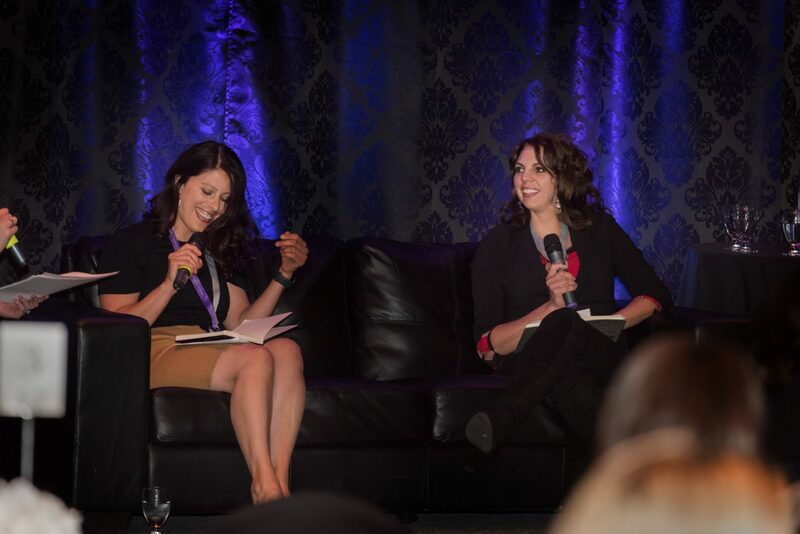 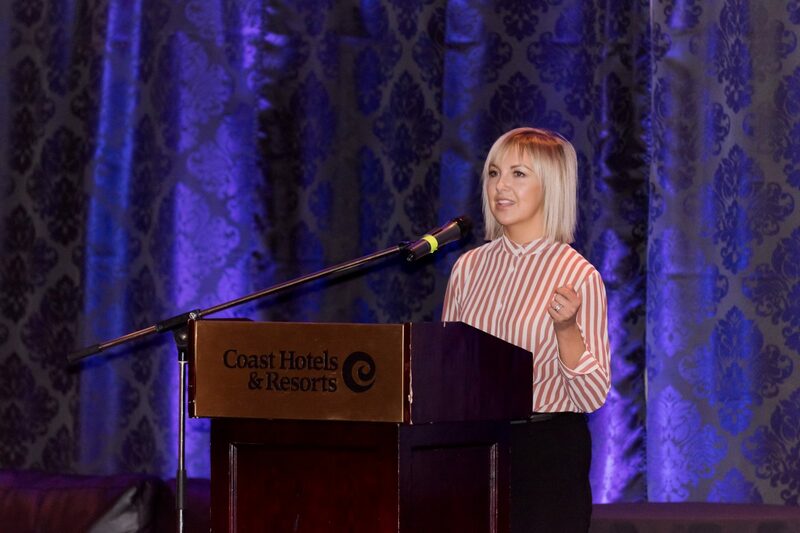 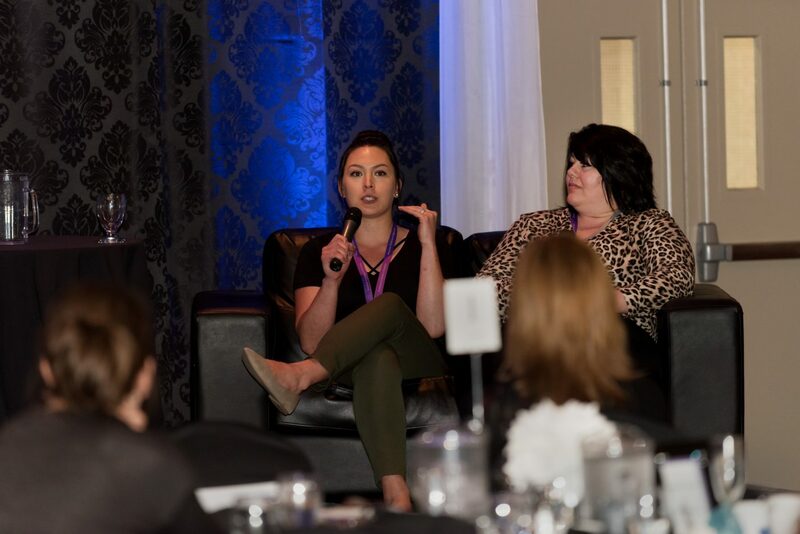 This year the theme was on “Balance” and I had the honour of being one of the speakers on the Speaker Panel Discussion, along with Andrea Ulmer (Toyota Lethbridge), Ashley Wevers (AWT & AAT), and Pamela Pilsner (BDC). 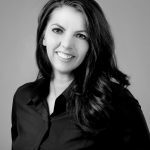 As a mom to 5 daughters and running a full time business, I was thrilled to have been asked to share some of my tips and tricks on balance, in the hopes of helping & inspiring others who have felt overwhelmed in balancing work & home life. 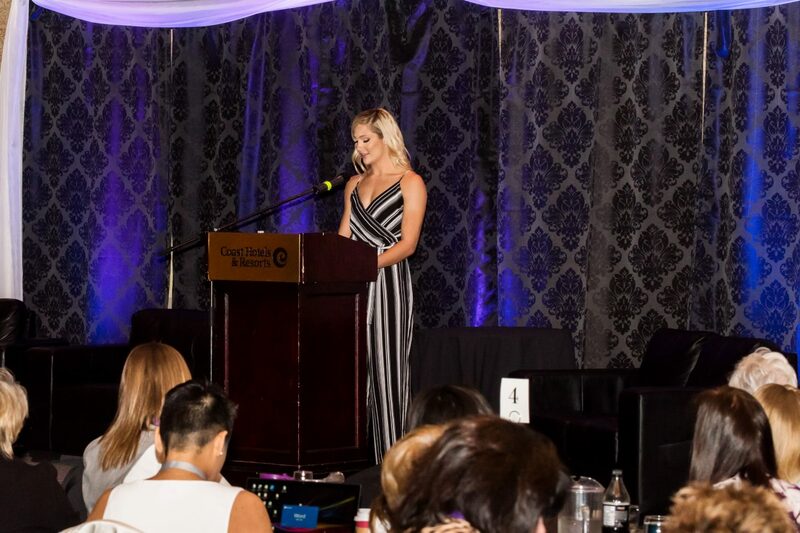 My fails and successes over the last 9 years in business have given me the opportunity to grow and some interesting perspectives as an Entrepreneur & “Mompreneur”. 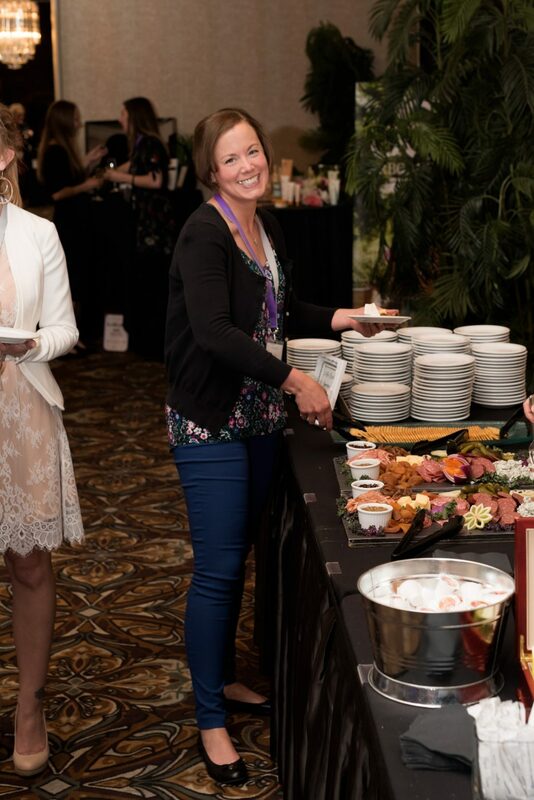 Balance is always a work in progress, but doing the right things at the right times and for the right people is all that you can ask of yourself. 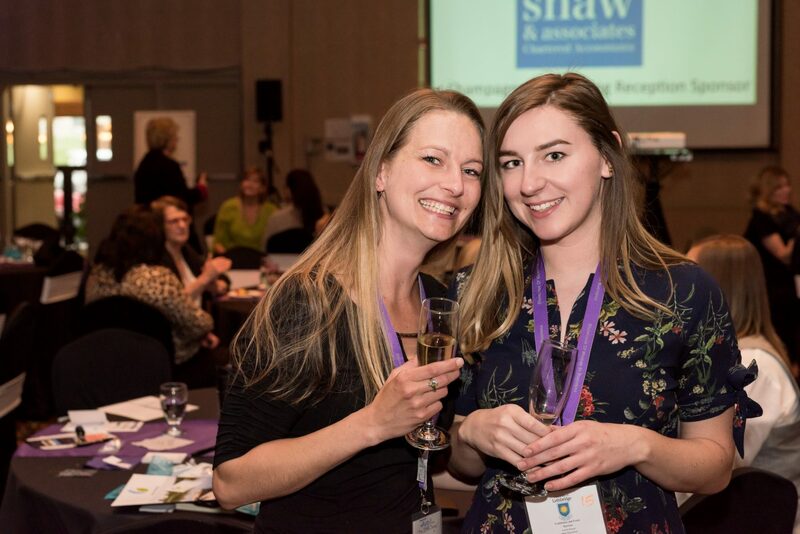 Following a day of great discussion and learning, there was a champagne networking reception, sponsored by SHAW. 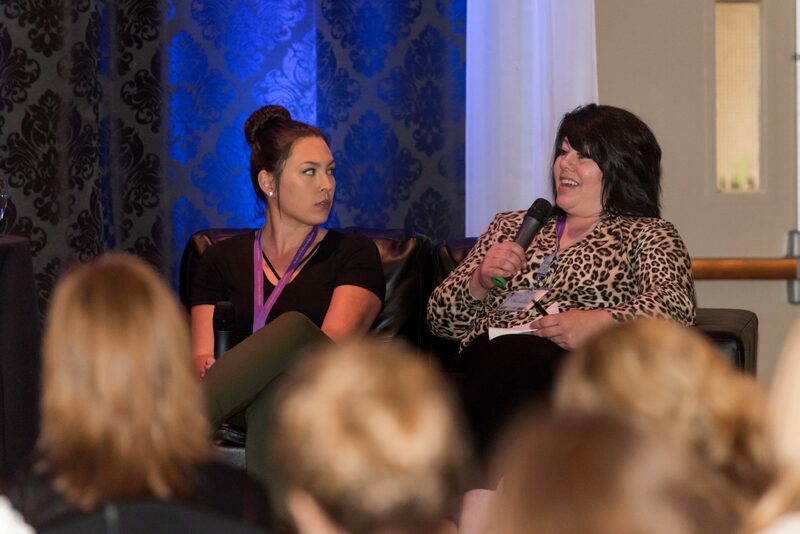 All around a great day for anyone looking for growth & new friendships.